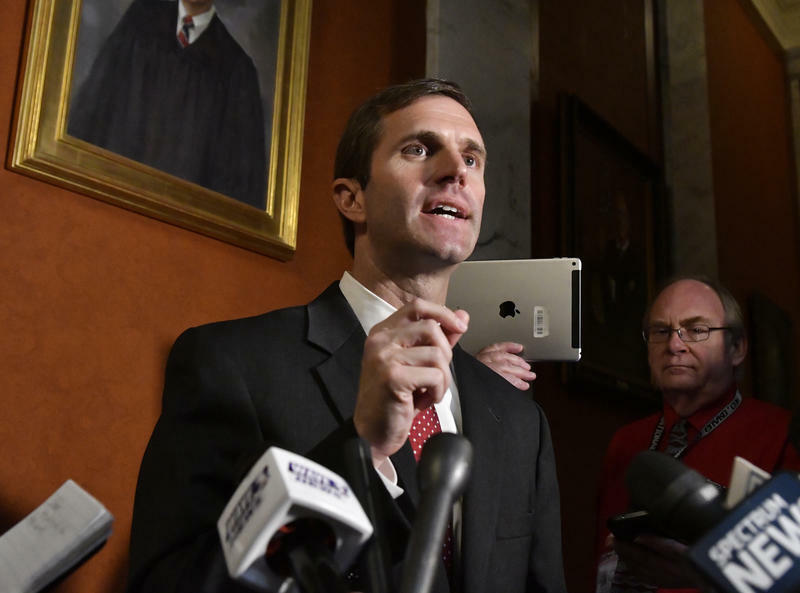 Kentucky Attorney General Andy Beshear is asking lawmakers to grant his office the power to request special grand juries, a move that also requires a green light from the state's highest court. 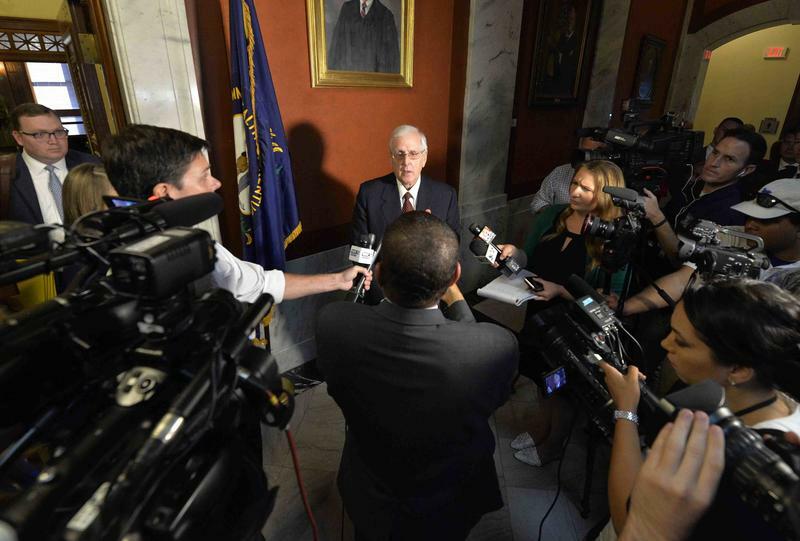 The fate of Kentucky’s divisive pension reform bill rests in the hands of the state Supreme Court, which heard arguments Thursday on its constitutionality. 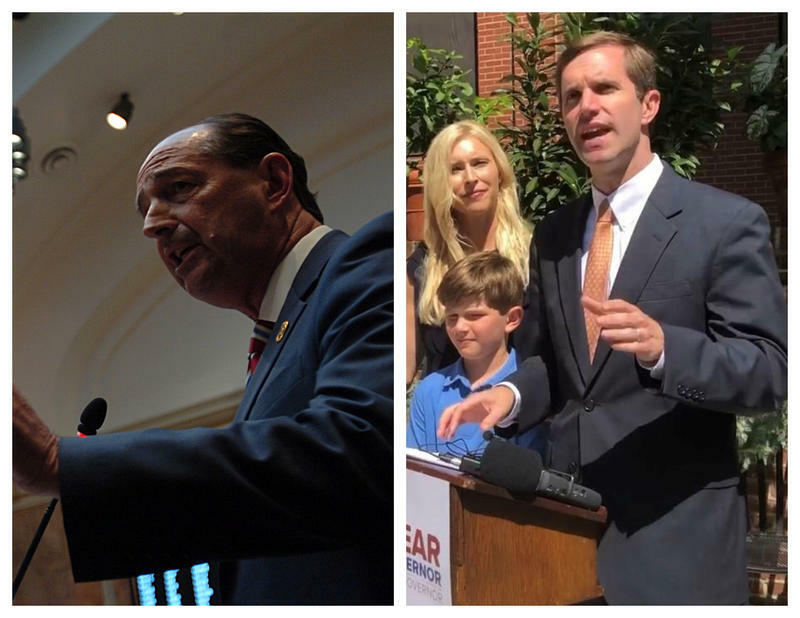 The matter comes freighted with politics, as it pits two gubernatorial candidates against one another on a highly-charged issue that could play a role in upcoming elections. 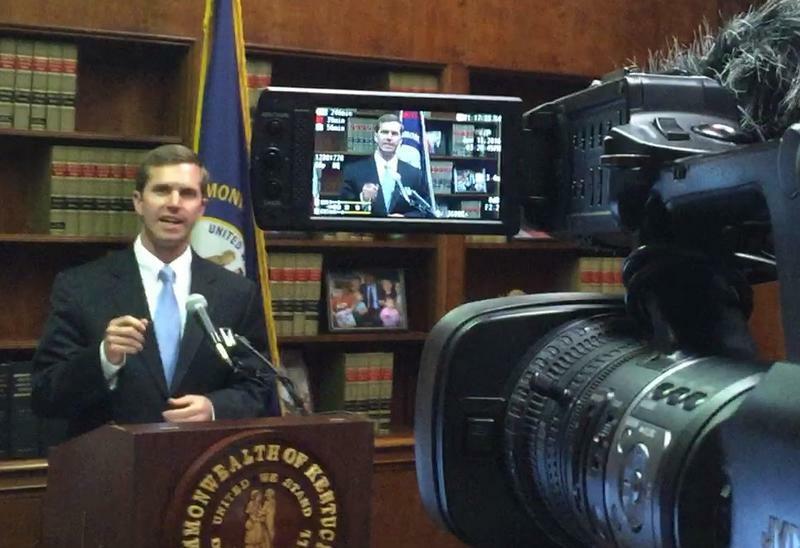 A complaint about an election in a Kentucky county is being investigated by the state attorney general. 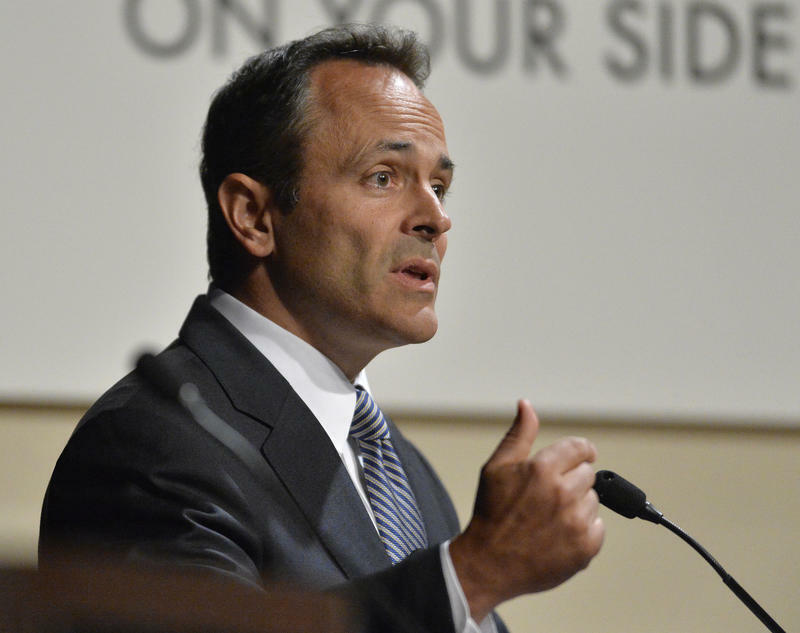 Attorneys for Kentucky Gov. 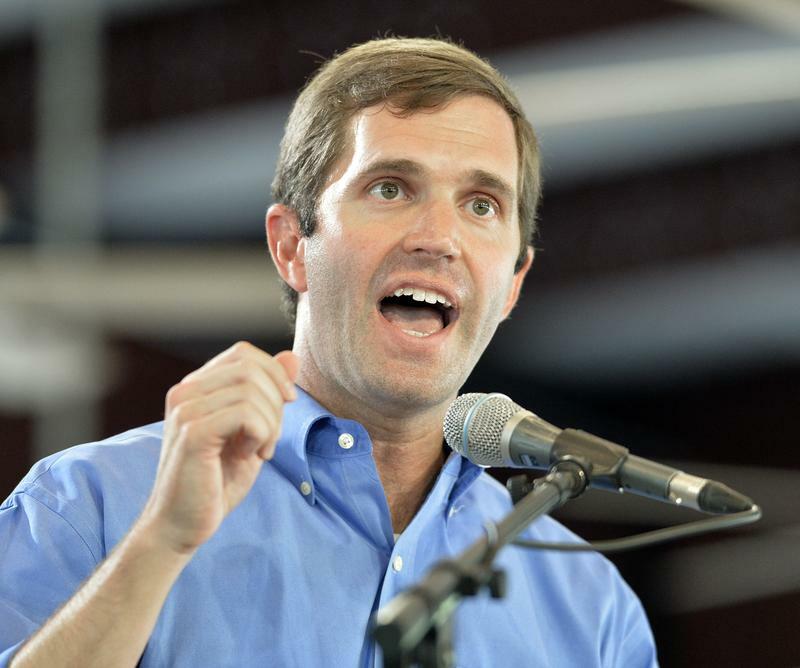 Matt Bevin have filed a brief in the appeal of a lawsuit brought by Attorney General Andy Beshear to strike down changes to the state's struggling retirement systems. 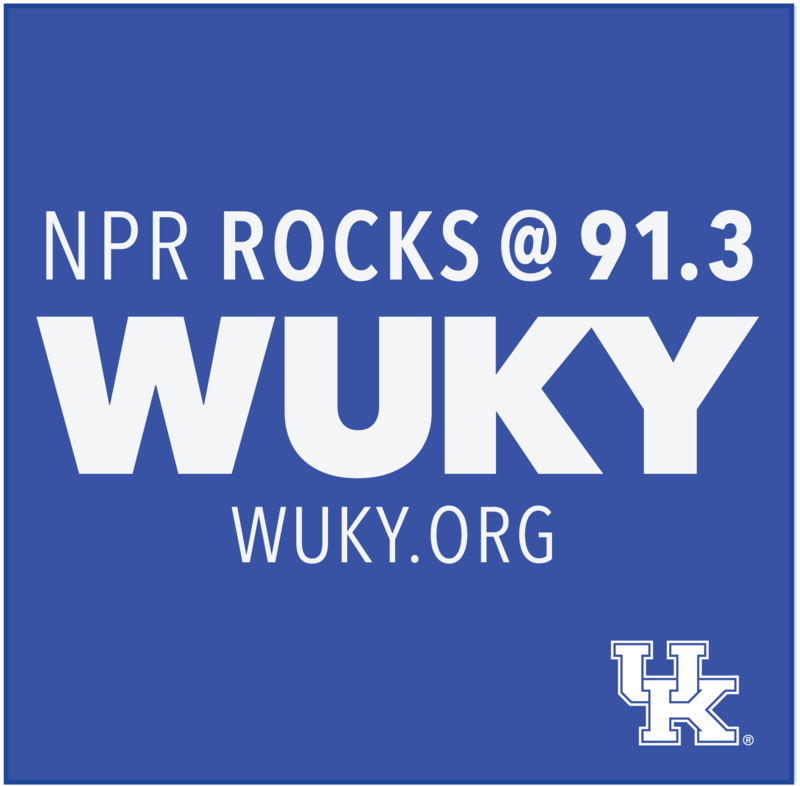 Kentucky House Democratic leader Rocky Adkins has called on potential rival Andy Beshear to temporarily halt fundraising for next year's gubernatorial campaign and focus on raising money for the party's legislative candidates this year. 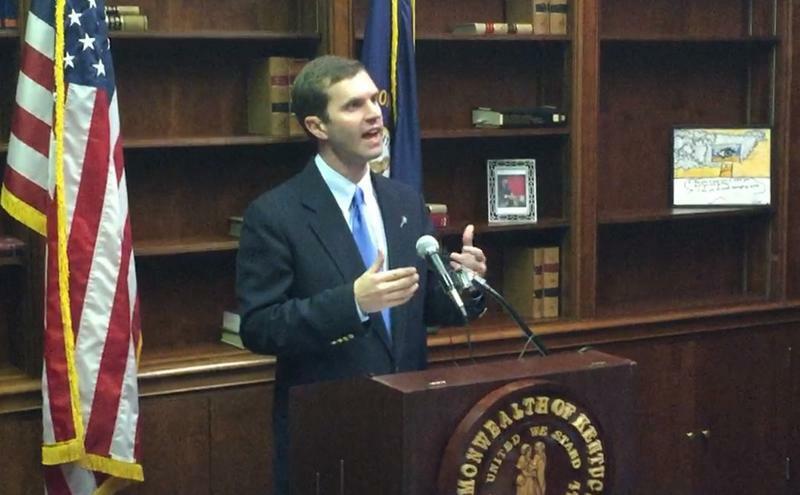 The Kentucky State Board of Elections is scheduled to meet next week to discuss a recent Attorney General's opinion that says it is OK for poll workers to post lists of certified-writing in candidates in voting precincts.